INDOORS - Average temperature when flowering should be 50° to 70°F. 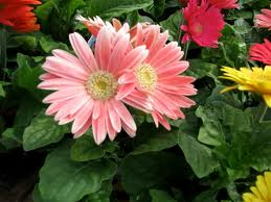 Place in brightly lit spot with some direct sunlight, keep moist at all times. 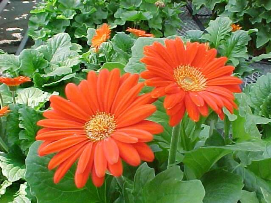 OUTDOORS - Plant in a well drained soil in full sun to partial shade.